Audio sequencers never stop evolving. Household names strive to introduce new features without losing their essence while, on the other hand, you have new players who want to join the race betting strongly on innovation. With this in mind, we set out to discover the preferences of the French Audiofanzine community in terms of DAWs. And we thought it would be interesting to share the results with the international community of Audiofanziners. The software market is restless and there's always newcomers who want a piece of the cake. How does the audio sequencer market share look like in France? Well, to our surprise... there are no big surprises! Ableton Live is leading the pack with 20% of the votes, slightly above Cubase and Logic, which follow Live very closely. It might come as a shocker that a software used exclusively on the Mac platform can rival with Cubase, which runs both on Mac and Windows, but when you consider that Apple's software is almost three times cheaper than that of Steinberg, it's easy to understand its popularity. As to how to explain Ableton Live landing the first place, apart from the fact that it's unlike any other software out there, except for Bitwig, and considering the classic DAW market is very competitive, the German software maker strives very hard to make its product unusually attractive. 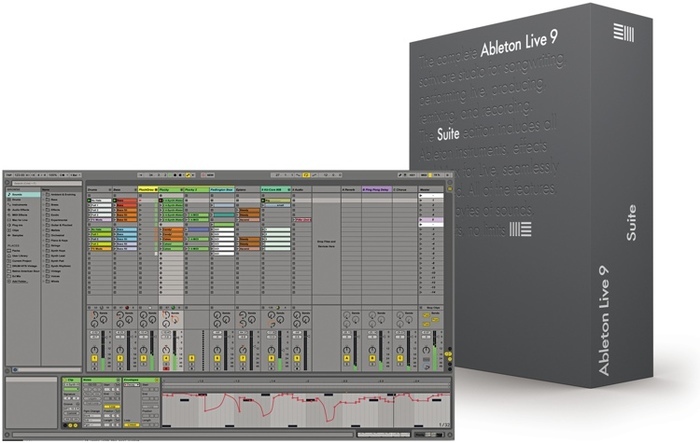 So, besides the integration of Max and making sure that Ableton is included in almost any bundle, the maturity of the software/hardware ecosystem formed by Live and Push has seduced quite a few users. 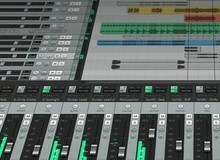 A little behind is Reaper (13%), just slightly above Pro Tools (10%). Next up are Studio One and Sonar with 6% and 4%, respectively. Nothing new under the sun here, unless you look at the underachievers. Coming in at number 9 is Reason with 2% of the votes, probably due to their reluctance to adopt the VST format, to the benefit of competitors like FL Studio (number 8). 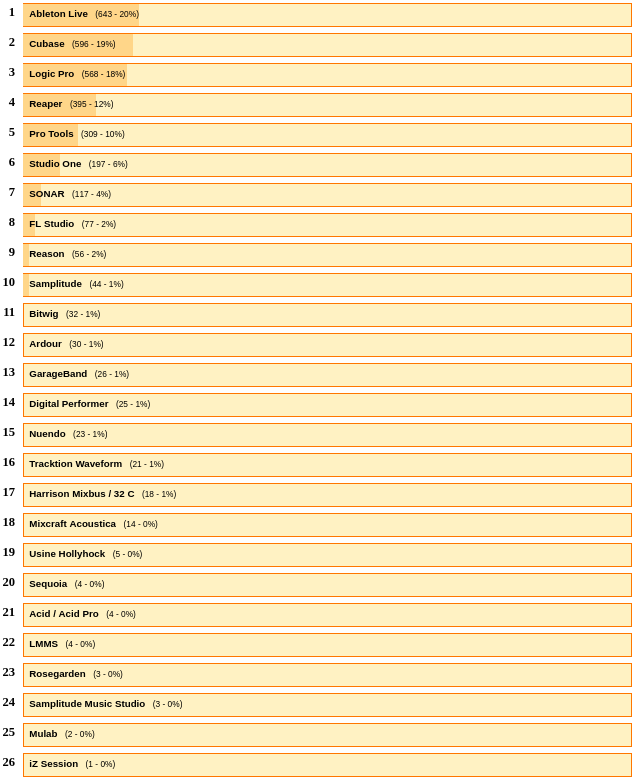 For its part, Digital Performer only makes it to the 14th spot despite being ported to Windows, while Acid Pro ended up 21st, which is the logical consequence of not being updated in... nine years! Harrison Mixbus and Bitwig, both of which are available for Windows, OS X & Linux, make their entrance to the list with 1% of the votes. While interesting, and we obviously wish the best for both of them, they will have to work very hard to really be able to stand up to their direct competitors. So, which is YOUR favorite audio sequencer?